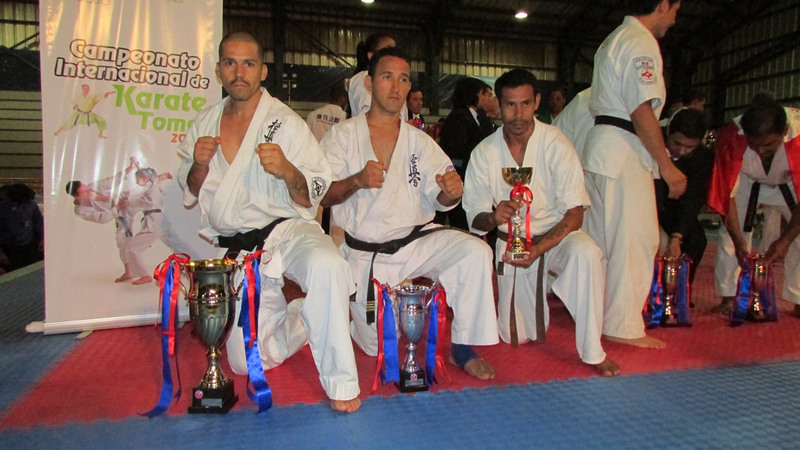 The 31st January 2015 was held in Chile in the community of “Tome” The International Championship IKO MATSUSHIMA. Participants included Selections BRAZIL, CHILE AND PERU. 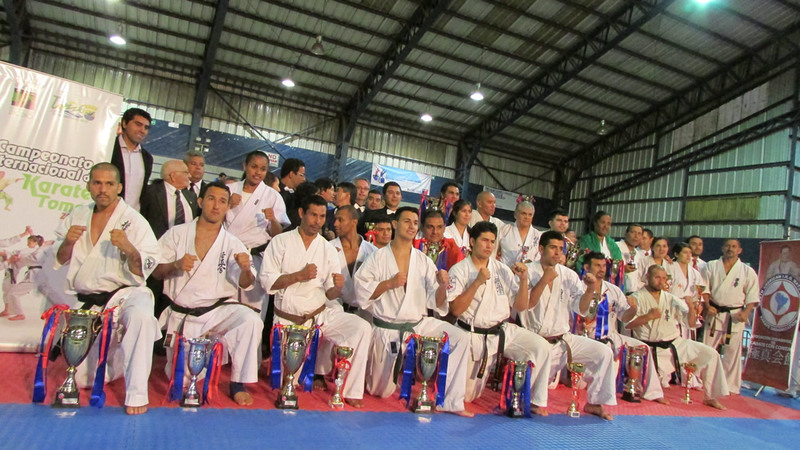 Besides Participation of Chilean Teams were Invited to the IKO ROYAMA, IKO WORLD SO KYOKUSHIN and IFK. 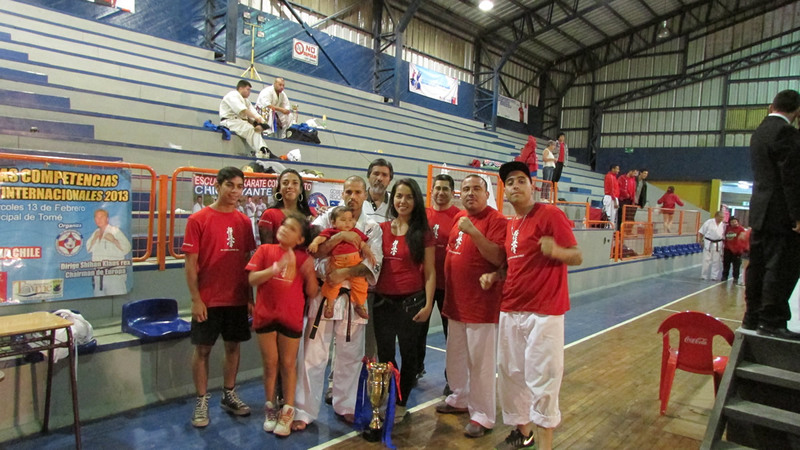 So Kyokushin Chile earned Outstanding Participation Getting A 1st Place in Category Lightweight Experts Senpai Jose Luis Olmeño. With This We Start Our Competitive Year.